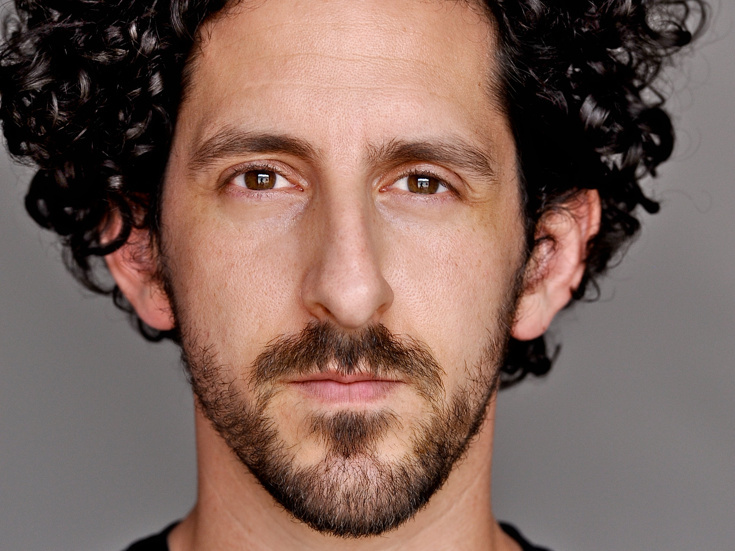 Adam Shapiro makes his Broadway debut in Waitress opposite his wife, Katie Lowes. He is a Co-Founder of IAMA Theatre Company. His L.A. stage credits include The Recommendation, Hey, Morgan!, Rent, Bachelorette and Assistance. His film work include Steve Jobs, A Single Man, The House Bunny and Now You See Me and he has been seen on TV in The Affair, Sense8, Kingdom, Grace and Frankie, Betrayal, Scandal and Grey’s Anatomy.